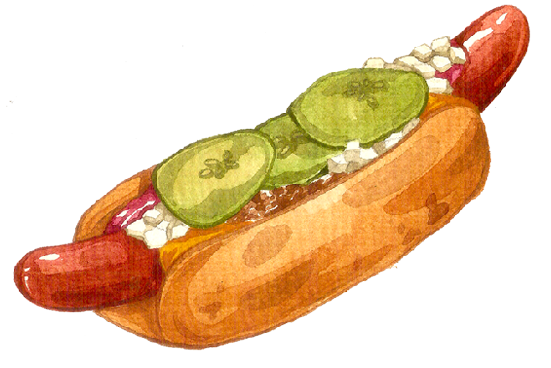 … That people in Denmark eat more than 3,5 million hot dogs every year? In general Danes eat an average of 42 sausages a year and drink 9,5 liters of pure alcohol per person. 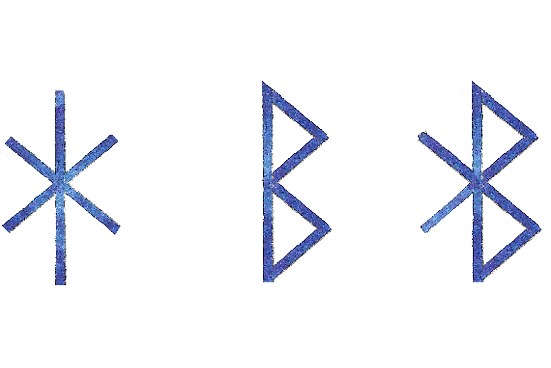 … That the “Bluetooth” name & logo is based on a former Danish king? The name “Bluetooth” is an anglicized version of the Scandinavian “Blåtand”, the 10th century king Harald who united dissonant Danish tribes into a single kingdom and introduced Christianity. The idea of this name was proposed in 1997 by Jim Kardach who developed a system allowing mobile phones to communicate with computers. At that time he was reading Bengtsson’s historical novel “The Long Ships” about Vikings and King Harald Bluetooth. Today there is Bluetooth in nearly everything, from phones and headsets to toothbrushes. In 2018 there will be approx. 10 billion Bluetooth-enabled devices in the world! 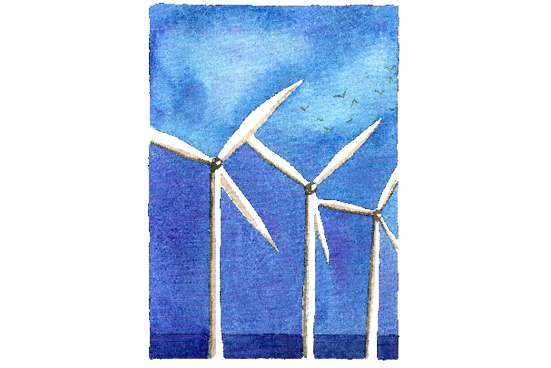 In fact they actually generate about 40 % of the electricity we consume! Copenhagen has one of the world’s most ambitious climate plans and is on track to reduce CO2 emissions to zero by the year 2025. Recently, C40, a network of the world’s megacities committed to addressing climate change, opened a permanent representation in Copenhagen. … That Denmark is where “hygge” comes from? is something special. This word cannot be translated into any other language and therefore became a unique internationally used word. “Hygge” describes the Danish concept of creating warmth, connection and well-being. It refers to a mental state of coziness, conviviality and togetherness. It is pleasure and warmth and at the root of everything, that makes us feel grounded and generous. In this context: using candles create “hygge”. 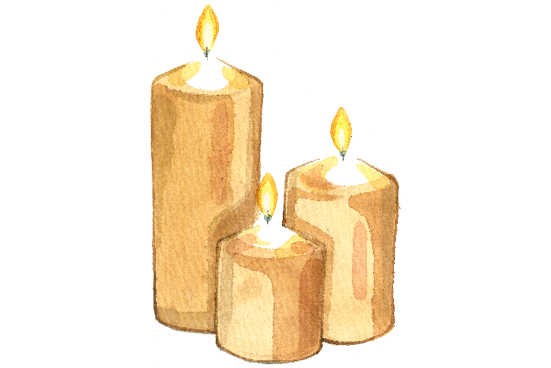 Danes are the people that uses most candles in the world. Not only because the winters are dark and long. 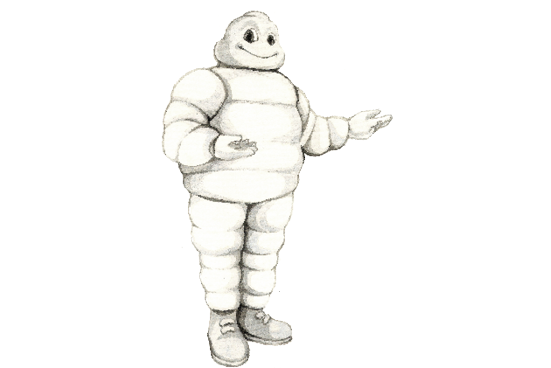 …That Copenhagen has 14 Michelin star restaurants? With 17 Michelin stars in total. More than double per capita than London, Paris or New York! It is THE Foodies Capital. The much acclaimed culinary wave of New Nordic Cuisine was started in 2004 by two Danish chefs, the founders of the world-famous Noma, in collaboration with the Nordic Council, an official intergovernmental organization. …That the Danish LEGO is the most popular toy in the world? 7 sets are being sold every second! The bricks sold in just one year would wrap around the world 5 times. 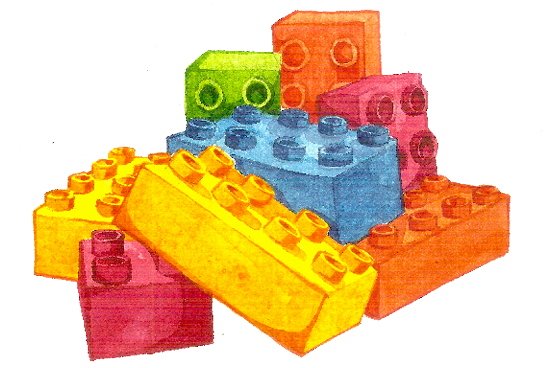 The name LEGO has a very special meaning: it was created by using the first two letters of the Danish words “Leg” and “Godt,” meaning “play well.” LEGO is already 85 years old, but a Lego brick from 1958 would still interlock with a Lego brick made today, as each piece is compatible – a “universal system”. By the way: There are currently 62 Lego bricks for every person on earth. As some people claim – but we use them on an everyday basis and in Copenhagen there are more bicycles than inhabitants. 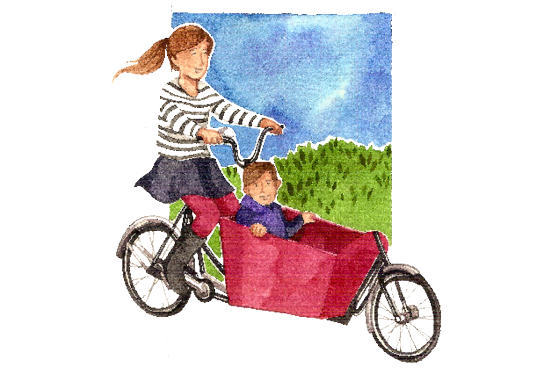 More than 25 % of Copenhagens families with 2 kids or more own a cargo bike and use it – including the Crown Prince and Princess of Denmark. Denmark and more than 300 km in Copenhagen! 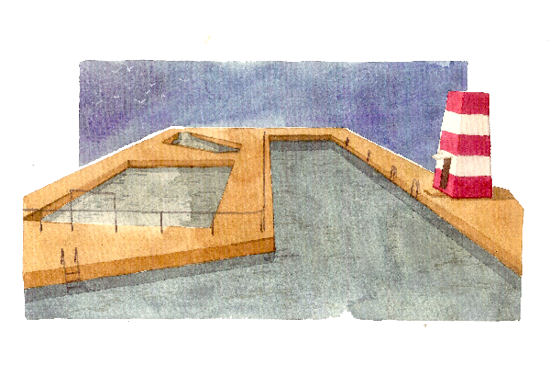 … That the Copenhagen harbour is clean enough to swim in? Denmark has a coastline which is as long as Italy’s! With our 7.500 km there would be more than 1 meter for each Dane if we decided to go to the coast all of us at the same time. The water in Copenhagen’s harbour is purified and clean enough for people to swim in it. During summer the harbour is filled with waterloving people and even during the winter our viking heritage shows and people jump into the freezing cold water. The Harbour Circle lets you experience a port city in dynamic development – a unique waterside adventure in the heart of the city centre.